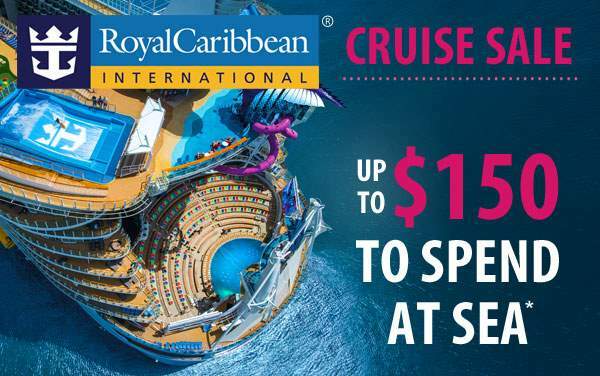 Smoothies, sun, sand, and sweet relaxation—these are the features that will highlight your Bahamas cruise with Royal Caribbean. 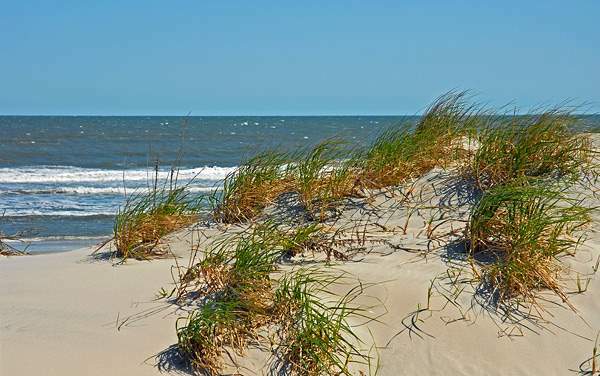 Enjoy the tropical weather with your family, where you can plan marvelous wildlife encounters, zip lines rides that will thrill you, or just a pleasant day at the beach, among many other activities. Throw on a floral shirt and order a fish taco, or learn the Bahamian customs with a laugh and a smile. 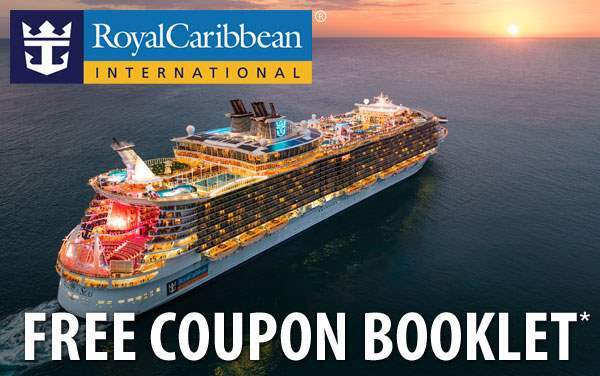 Go with a Royal Caribbean Bahamas cruise and make some memories that will last forever, and a tan that will last about a month. 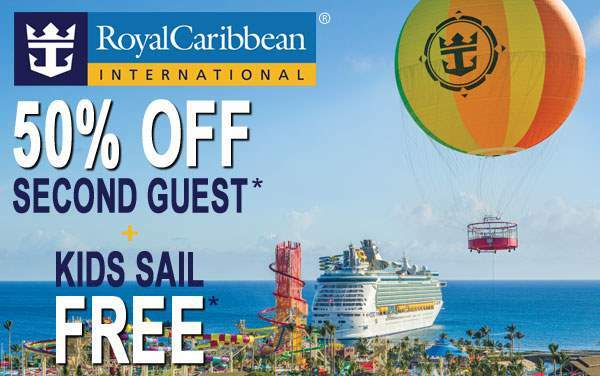 Click here to learn more about Royal Caribbean's private island experience, Perfect Day at CocoCay, featuring a waterpark, wave pool, waterslides, overwater cabanas and more! 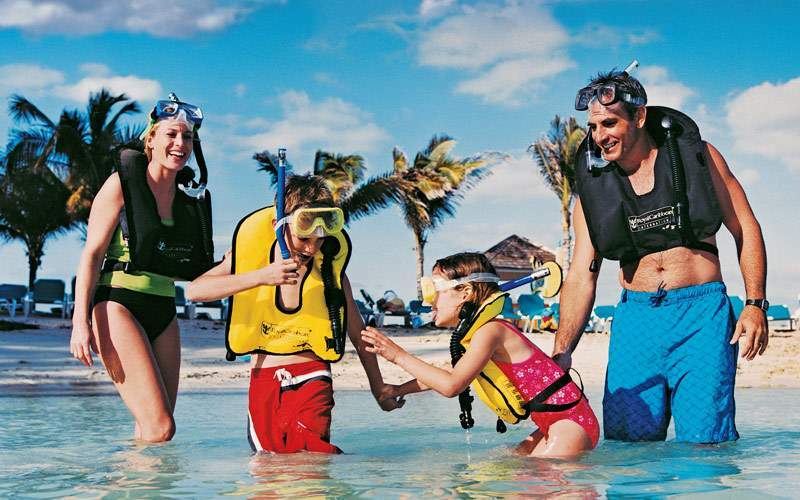 The Bahamas are a cruising destination well-known to offer some of the most exciting and family-oriented cruise excursions in the world. 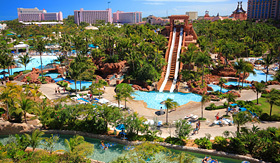 Those who like active-style excursions will be thrilled by an Atlantis Aquaventure filled with waterslides, special effects, and marine life, or explore Forts & Pirates in Nassau. 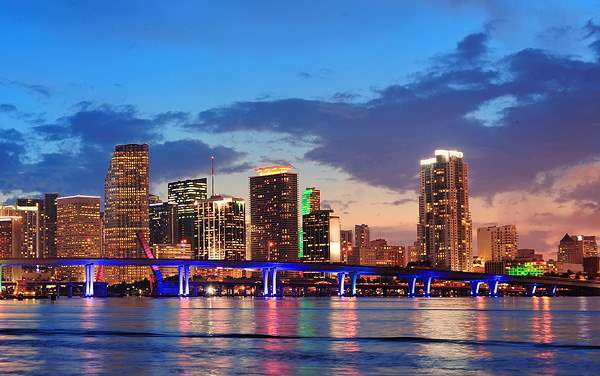 Those more interesting in the culinary side of a Bahamas cruise can enjoy a Taste of Key West, featuring the finest cuisine of the area all in one day. 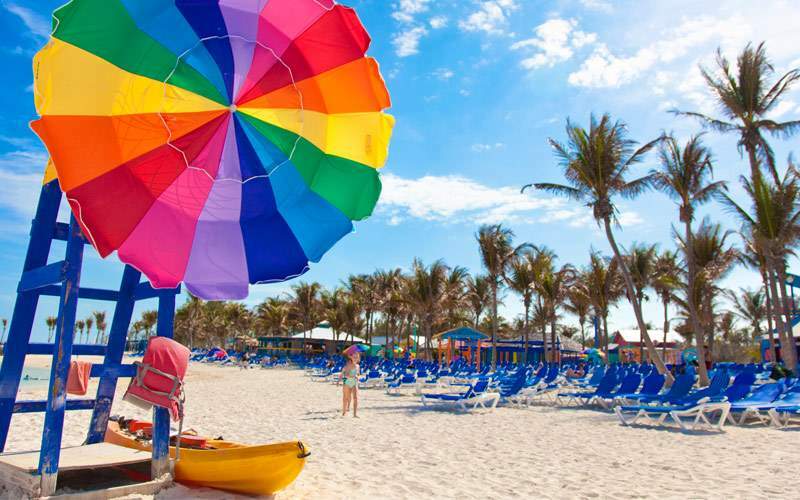 All this, and more on your Bahamas cruise. 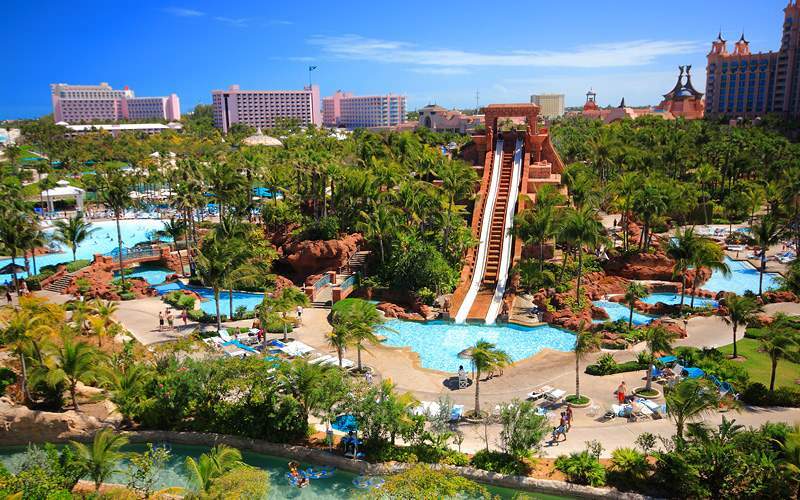 For a wet and wild day filled with new features, special effects and waterslides galore—choose this Nassau excursion. 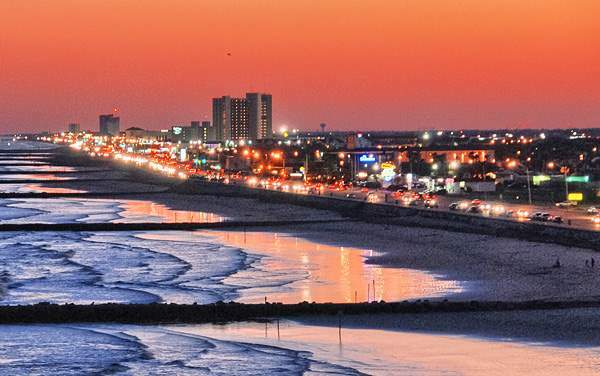 There are 7-story slides, ruins to explore (The Dig) and even over 50,000 sea creatures in the open-air marine habitat. 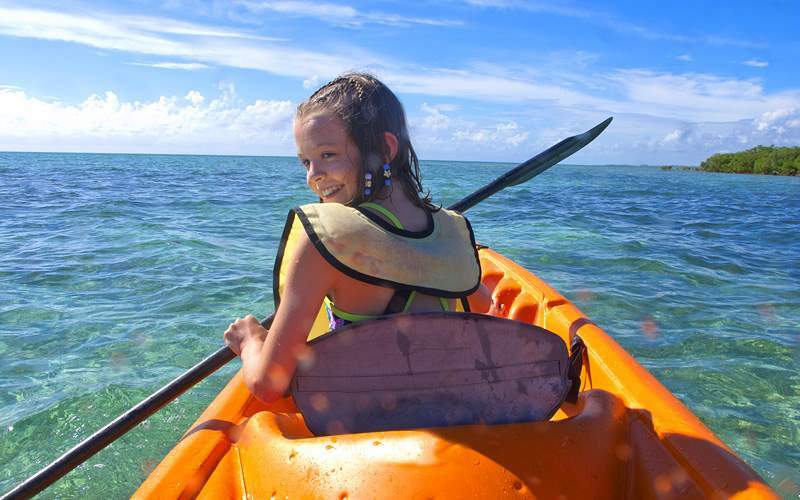 So whether you’re playing in the Paradise Lagoon or exploring the marine environment, you’ll be sure to have an eye-opening and exciting day. If you think you’re up for it, try this excursion and learn a new skill, or refine an old one. Take surfing lessons and ride a few waves—you’ll learn the technique and how to be safe in a small ratio of teachers to students, and even get a rashguard and surfboard. Cowabungah! 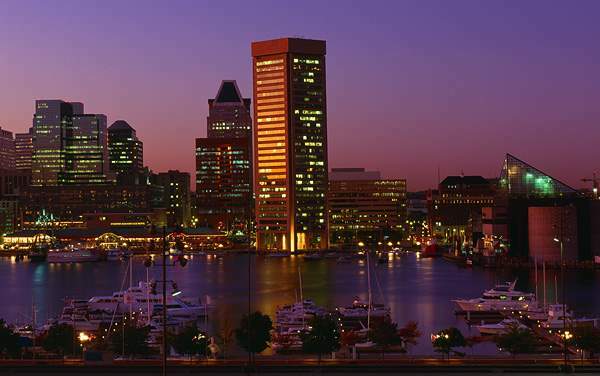 If you love to paddle through the bay, but can’t leave out an underwater adventure, you can have both with this excursion. 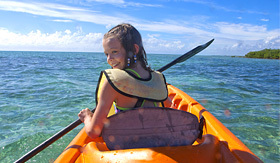 Start off with a kayak around CocoCay, navigating through clear and turquoise water with ease. Then, hop in and get acquainted with a luscious underwater environment as you snorkel through the deep blue waters. 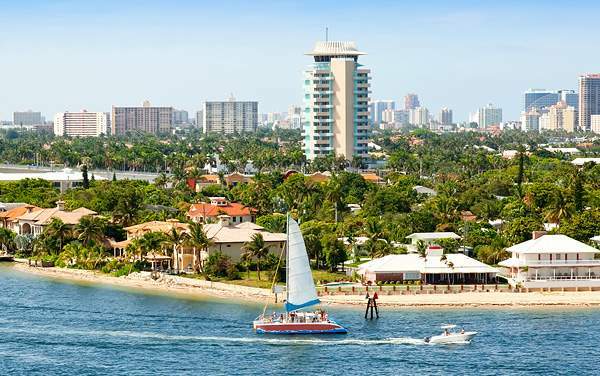 Key West has a bevy of cultural and culinary sites to visit, so don’t miss out on a thing with this excursion! 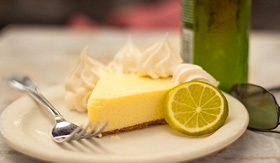 Key Lime Pie, seafood treats and more are waiting for you on the streets of Key West. You’ll sample favorites at Pepper’s—where they offer some of the tastiest salsas and sauces. 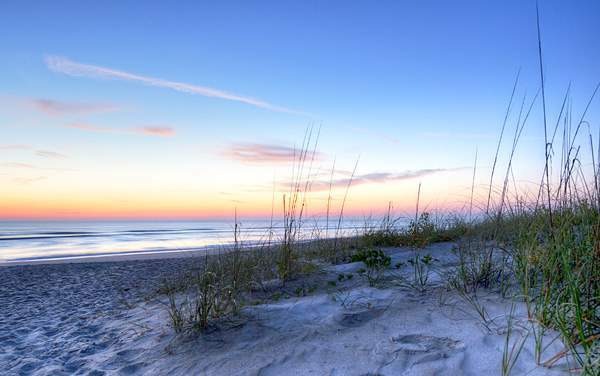 Then, head to the Sunset Tiki Bar and Grille for seafood delicacies. 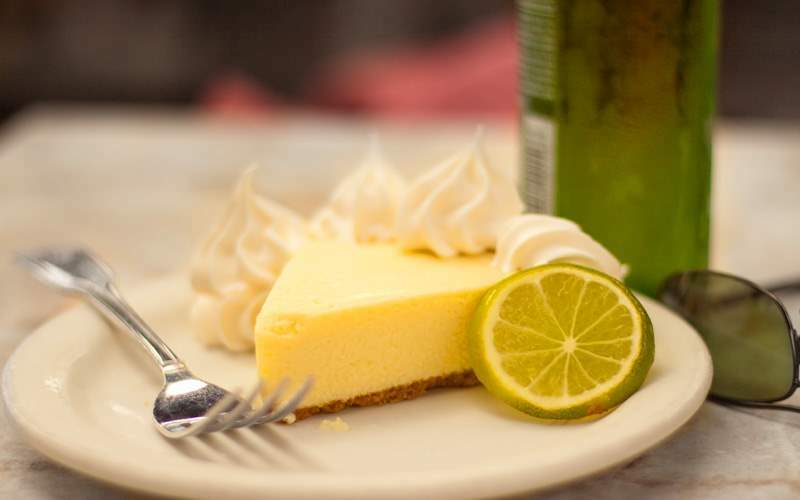 Finally, you’ll head to the famous Kermit’s Key Lime Shoppe for the finest pie you’ll ever try, even featured on the Food Network. 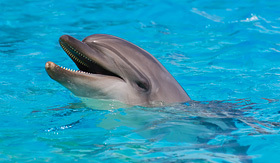 This excursion offers you a once-in-a-lifetime experience—the chance to meet a playful dolphin. First, you’ll learn about the species on a cruise to Blue Lagoon Island. 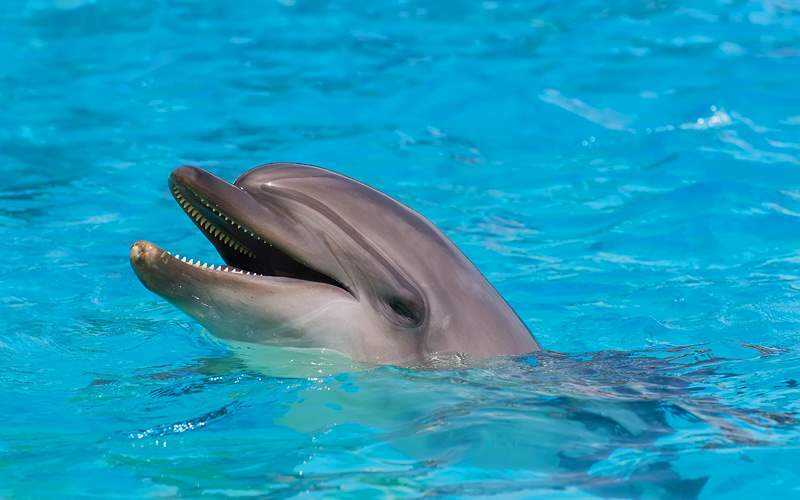 Then, you will have 30 minutes to interact with your dolphin – petting, feeding and playing with these sweet creatures – before taking a memorable photo. 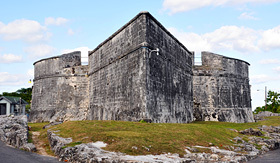 Get a historic view of Nassau’s infamous past of pirates with this Royal Caribbean Bahamas excursion. 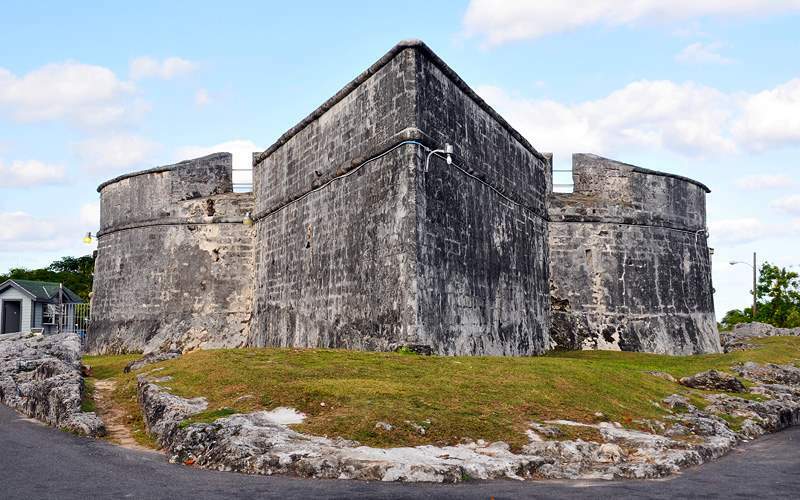 Visit sites like Rawson Square, Fort Fincastle, the Queen’s Staircase and Fort Charlotte, all while learning about the history and legend of the region. Then, you’ll visit the Pirates of Nassau Museum, featuring wax figures, recreated battles, weaponry and a vista of the past. 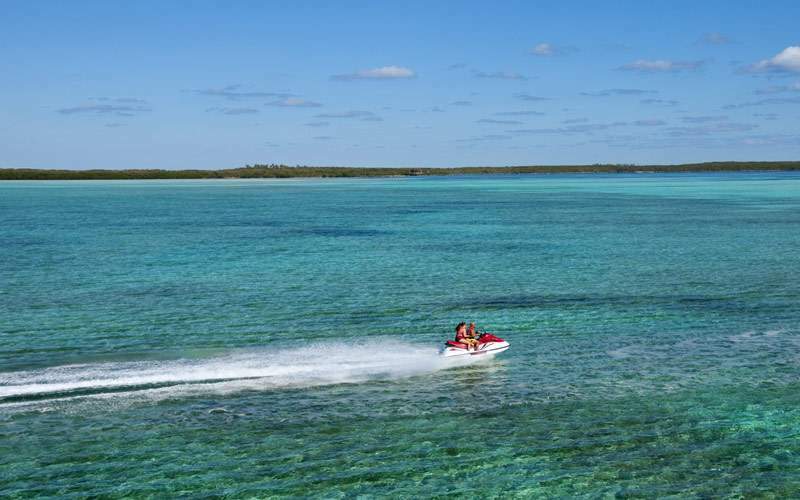 Browse our photo gallery of Bahamas cruising photos from Royal Caribbean. 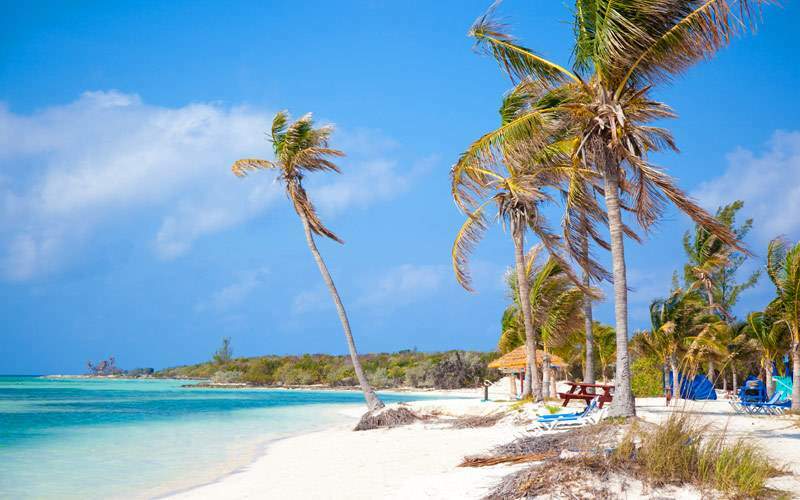 Keep in mind, this is just a sample of the sights waiting for you on a Royal Caribbean Bahamas cruise vacation.